Read to Lead places middle schoolers in the fictional city of Port Douglas – a community devastated by a hurricane. By leading the daily news website, running the community center, and managing a community-based family clinic, students assume a leadership role in the community and pick up literacy skills along the way. 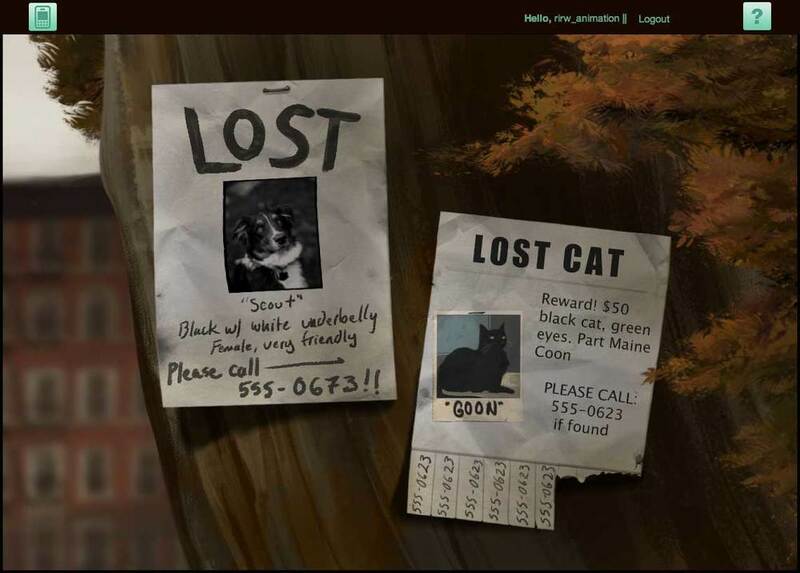 Working with Classroom, Inc., FableVision Studios developed these three literacy-learning games in the Read to Lead series, After the Storm, Community in Crisis, and Vital Signs. The games promote vocabulary, multi-media production and editing, and workplace readiness through real world simulations. All of the encounters in the games both immerse students in the story and help them make vital decisions in their professional roles. In the award-winning program, students assume the role of editor-in-chief of The Daily Byte, an online community news magazine. Through interacting with the staff, editing articles, and crafting 140 character tweets, the entire story of the storm and its cleanup efforts is posted by the player to The Daily Byte website. 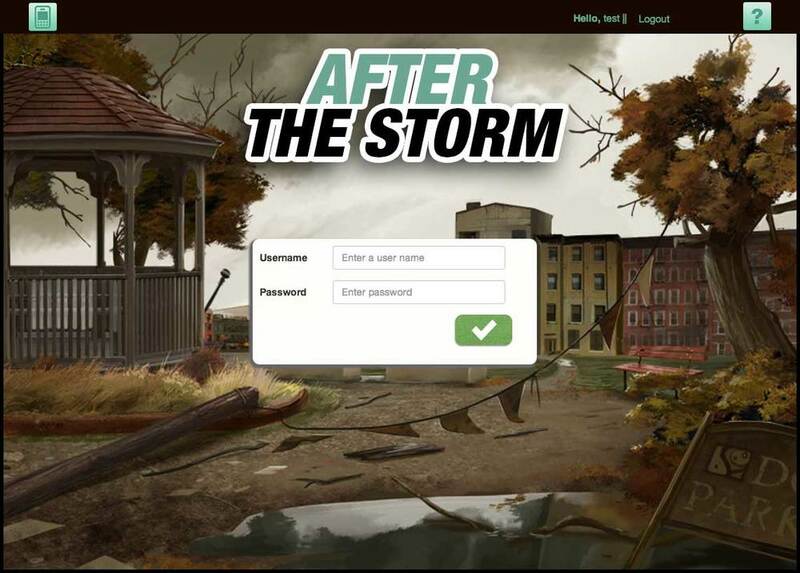 Available to play for free on BrainPop's GameUp site, Classroom, Inc.'s After the Storm: Day One is an abbreviated version of the game and offers a feature for students to print their work and lesson plans. Taking place simultaneously to After the Storm’s story line, students serve as director of the Common Ground Community Center. Players work to find food and shelter for displaced citizens, manage staff, and learn to interact with an uncooperative client. Each episode in Community in Crisis is a self-contained story with unique conflicts to resolve. Students support their decisions in a short expository essay at the end of each episode. The third installment in the Read to Lead series, middle school students run a clinic, manage a diverse staff of medical professionals, and care for patients, all while picking up literacy skills along the way. As the medical director, players have ample opportunities to engage with text as they read their way through conversations with colleagues and patients, review medical texts, resources, and other documents that they encounter as a part of their work day, and compose and edit emails and reports. Aligned to Common Core State Standards, the games are used in classrooms with an interactive online portion and offline project-based materials. The Educator Dashboard allows educators to manage their students and classrooms holistically or by viewing each student in detail. FableVision has also implemented a custom set of user progress data that can be used for research.